I wanted to post this straight after the awards night but I couldn’t make this post right, so I decided just to write when it feels right. Forgive me this, but I don’t win an award like that everyday;) So today as my first New year 2016, I want to start on a positive note with my memories from the award night! 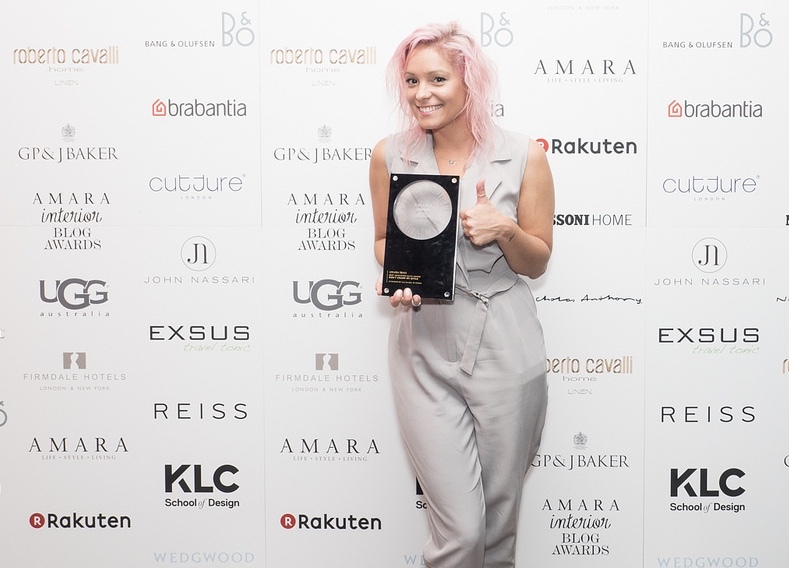 If someone would tell me this last year, that I will go and pick up the award trophy from hands of Sponsor KLC School of design and Sophie Robinson, the most stylish lady of BBC, I would perhaps just laugh and say, whatever. Things like that, don’t happen to girls like me! I may have pink hair and being out there on twitter laughing and joking, but believe me or not, I am an introvert who has a serious confidence issues! That’s why I have my blog! It’s my Narnia, it my escapism from the real world. When Amara announced the shortlist(you can read here) I was already like, whaaaatt?? I thought, that’s it. I will never win, but I was absolutely happy with that. I would never even imagine, I would be shortlisted in first place, so this was already achievement of the year! I was really excited for the award night and discussed with my fellow nominees about ‘What on earth are we are going to wear?’’ I finally decided on my first choice, a simple jumpsuit. I picked my shoes on sale last minute and my clutch was from my favourite shop KokoCouture. On the day the awards arrived, I was soo nervous! I was shaking from the moment I have get off my comfy bed. 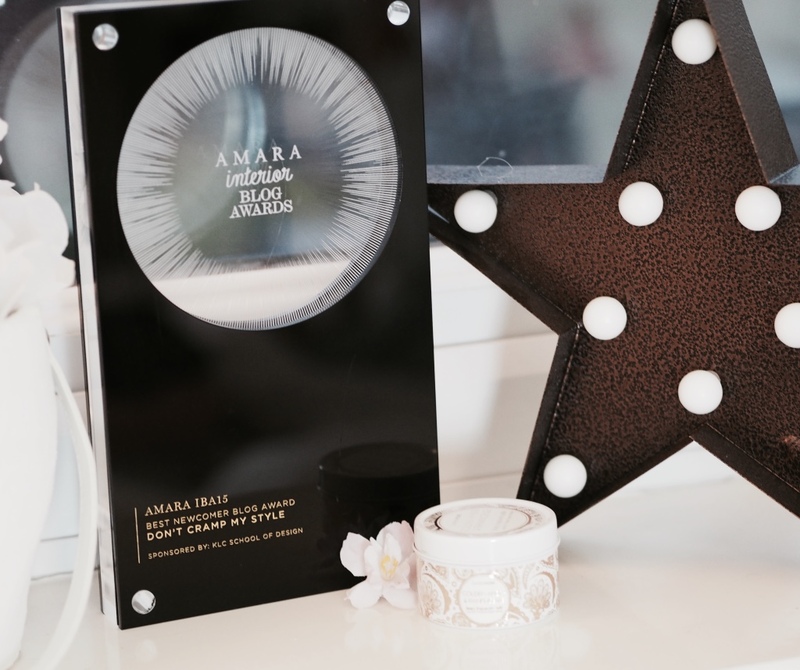 No, I wasn’t nervous if I win as I was pretty sure I won’t, I was more afraid of meeting people, amazing bloggers, my fellow nominees, Amara team and everyone who was heading to the awards! I was so scared it’s unreal! 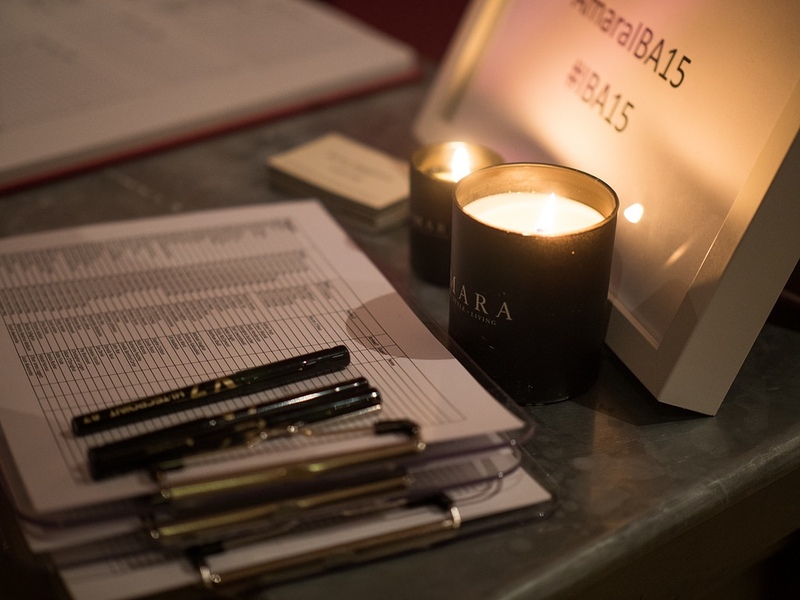 I checked the list of everyone who was nominated and checked the #IBA15 tag, one last time before I picked my stuff and head to Esme, a hair salon. Rebecca, nicely curled my hair and still full nervous on, I head toward the station! 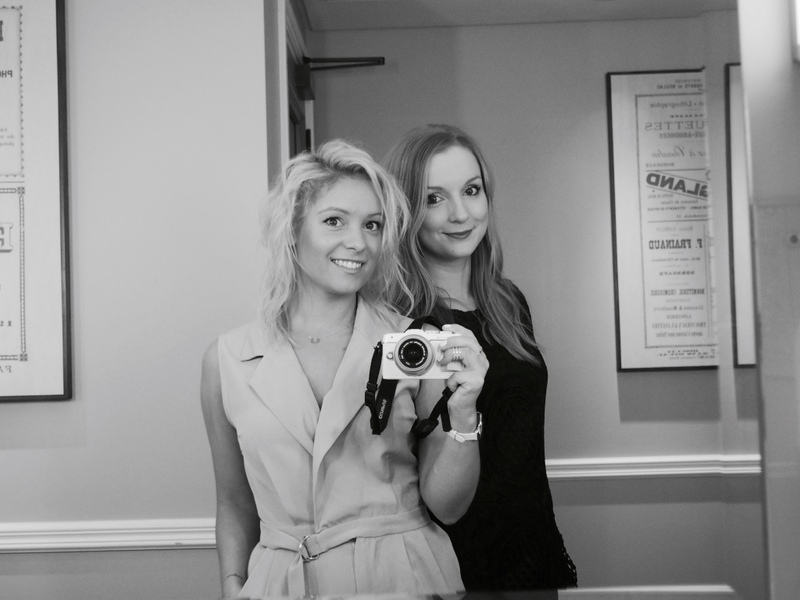 Once I arrived in London, I went to meet Emily from Emily May designs blog, who was my partner in crime for the event! I never met Emily before but we chat a little on social media, so I decided to take her as my plus one. 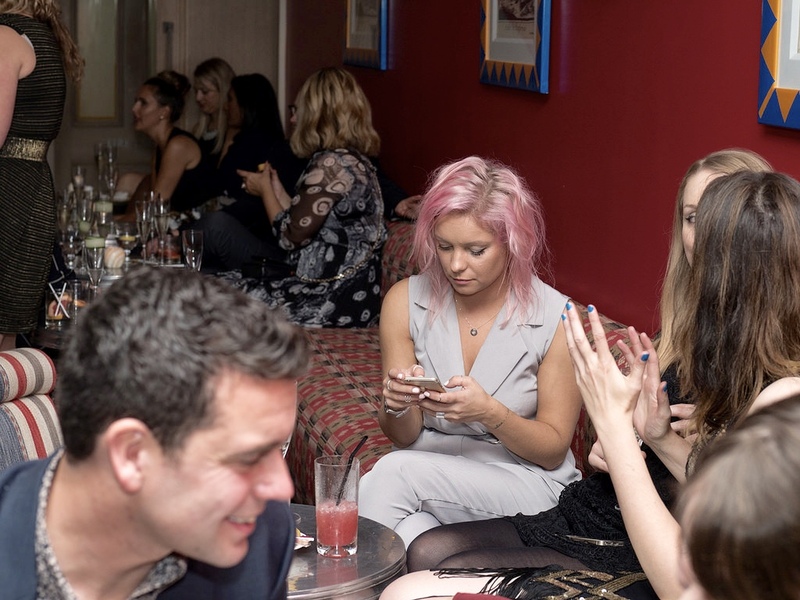 Who else would more enjoy the event, that another interior blogger? Emily turns out to be as lovely as online, so I think it really gave me a little more confidence to enter the room full of people I only know some online? 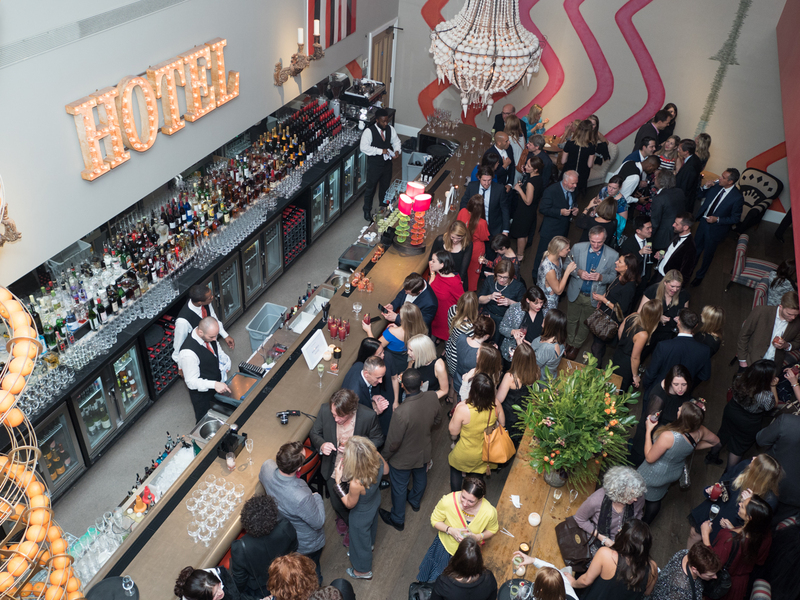 We then arrived at the Ham Yard hotel! Located right next to piccadilly Circus, but hidden within pretty buildings in quiet cul de sac location, the hotel is so stylish! We went downstairs, where we were greeted by lovely Amara team and handed yummy cocktails and prosecco! The event started! As we sat, we soon start seeing fellow Manchester bloggers arriving as well. 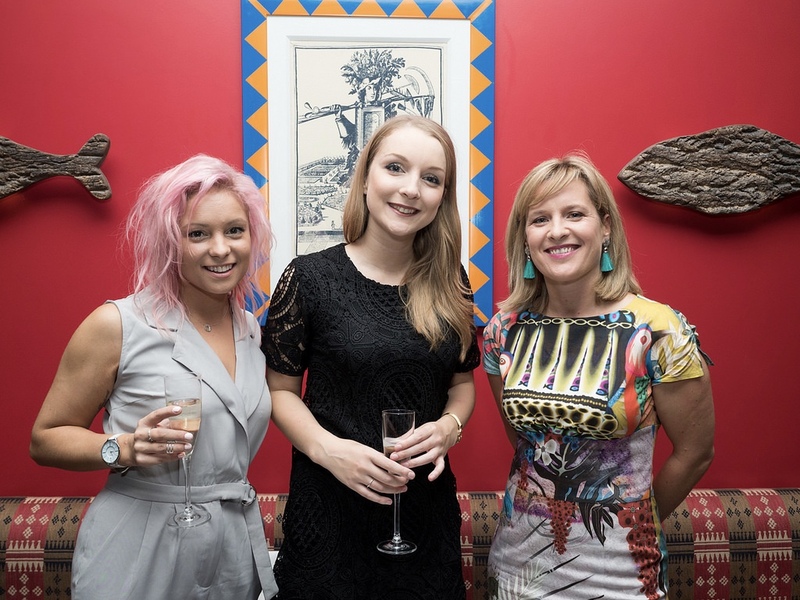 Natalia, my fellow nominee and great interior blogger from British style UK was the first one to join us. I was so looking forward to meet her! She is such a genuine girl! Kimberly from Swoon Worthy, came to see us as well. She looked stunning in her sparkly dress! You do have to check her blog if you an eclectic style fan, even if not you still going to love it! Next we saw lovely Suzie from Old Vintage Suzie, looking fabulous in her gatsby style dress! Also, Sophie Robinson joined us for a chat in her stunning colourful dress! It was weird to chat to someone whom, you normally see on TV, but Sophie is nothing more than just really down to earth and lovely person! We snapped some selfies, that we could see on big screen above the bar, Amara did that amazing! We all could catch up with all the tweets without constantly checking phone ( apart from me addicted one, who still does that 24h). 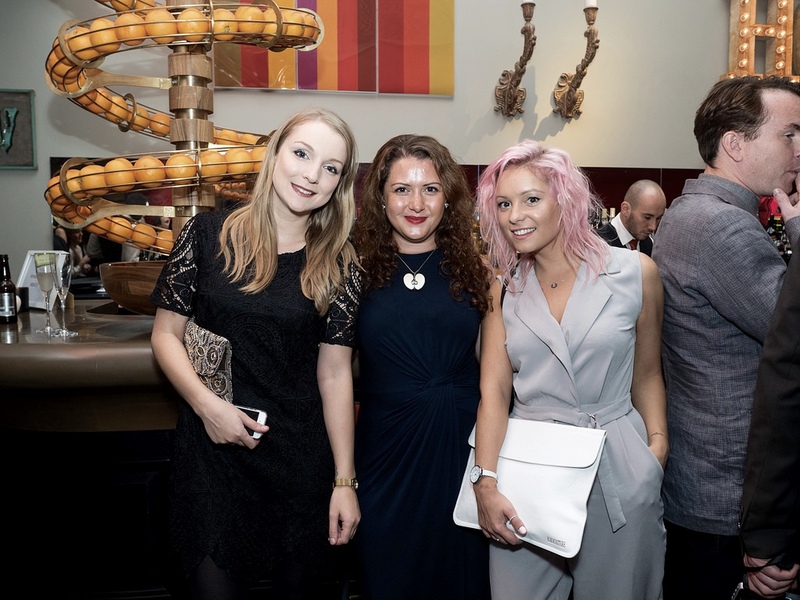 As the event go along, I met other great bloggers I wanted to meet, fellow nominee Jess, who looked stunning in her very careful selected outfit (read here) and Sarah, who was a winner last year in my category. Shortly after we all were asked to move toward the main stage and take the seats! Eeek!! As we sat, I started to record the event on periscope but something gone wrong and was cut out. 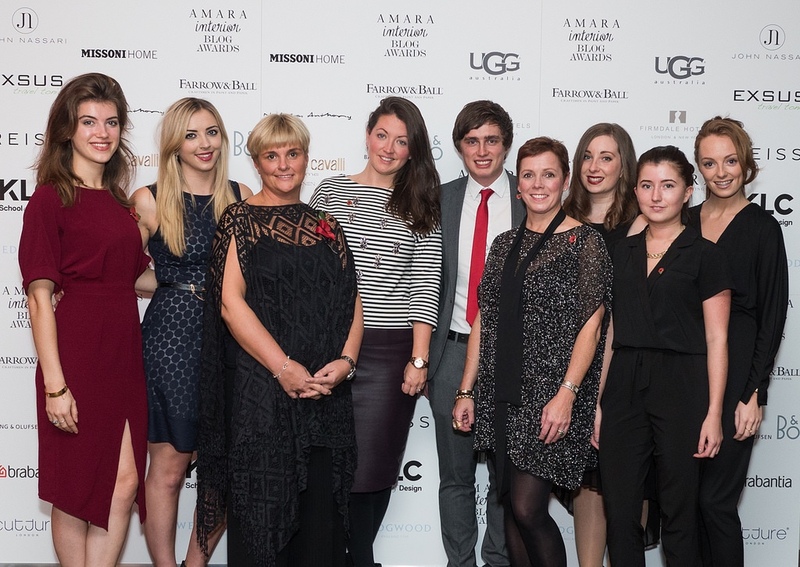 With the room full of exciting people the event started with Amara’s co-founder Sam Hood lovely speech. Next up was Sophie to kick off the winners announcements. Sophie was incredible, funny and really make this whole thing unforgettable by throwing some funny jokes and comments, making everyone feel relaxed yet excited! 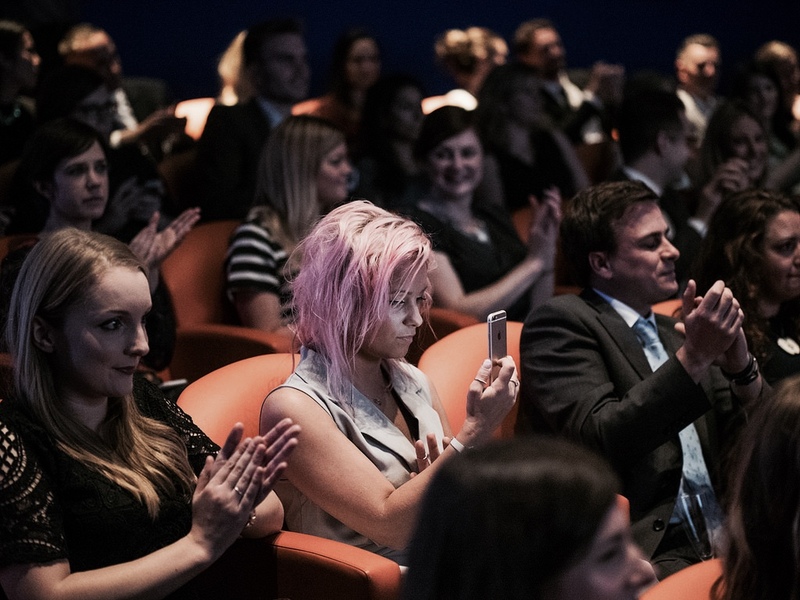 I loved how sophisticated the awards were, with winners names written in golden envelopes and everything held in beautiful Ham Yard hotel theatre stage! It really looked impressive! First winners and highly commended names has ben announced and it came to my category! Read here the whole list of winners! Me pretty much shock as the winner was announced! This was like being in a dream! First, Sophie announced the highly commended winner Emily, then she got into ‘’special’’ mention and it was Jess. After that, something incredible happened. 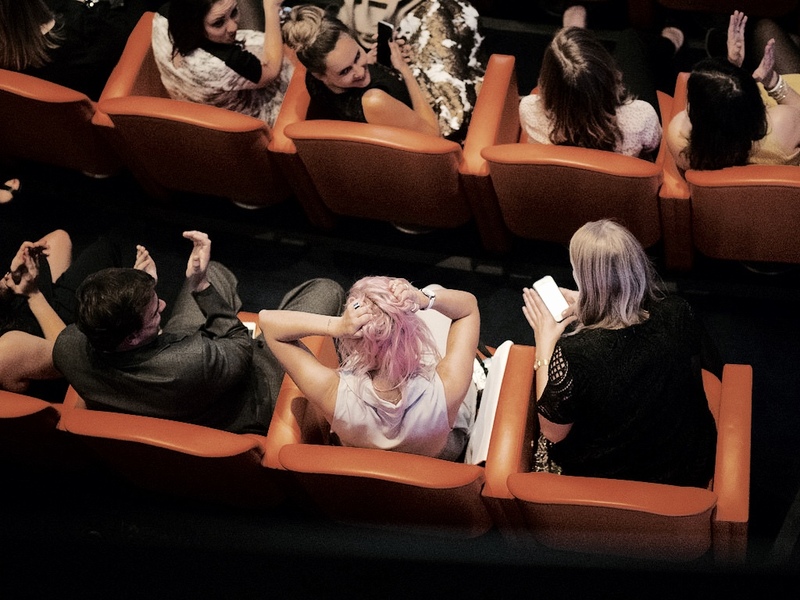 Sophie, announced …and the winner is…. ‘Don’t cramp my style’’. In my head thousand of thoughts passed through at ones. I grabbed my hair in disbelief, open my mouth and I was like …’’Whaaaaat? !’’ Totally in shock! I won! I WON! 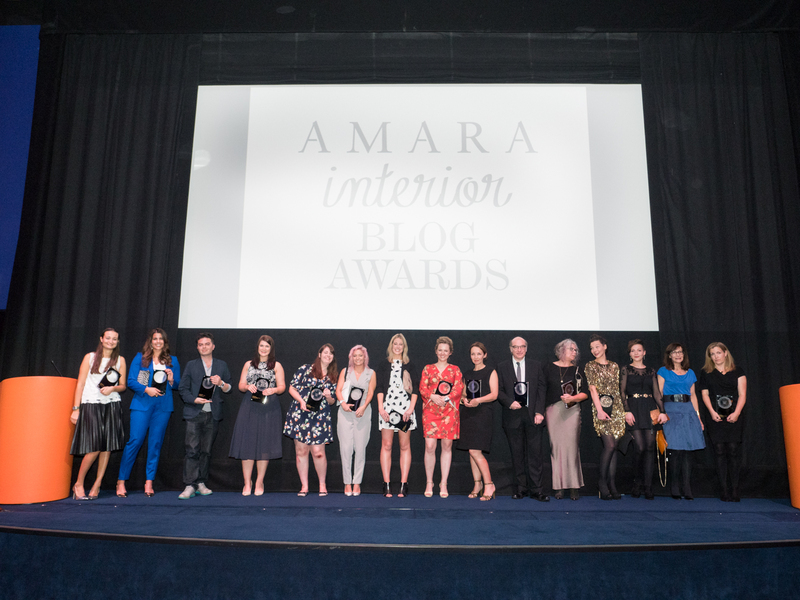 I am Best Newcomer in Amara Interior Blog Awards! Then Emily, whispered to me; ‘you need to go’ I stood up, on shaking legs, gosh I was shaking! I walk to the stage, oh yeah I can’t miss that! I tripped over! hahaha yes, in a least stylish way, I nearly fell on the little stairs! 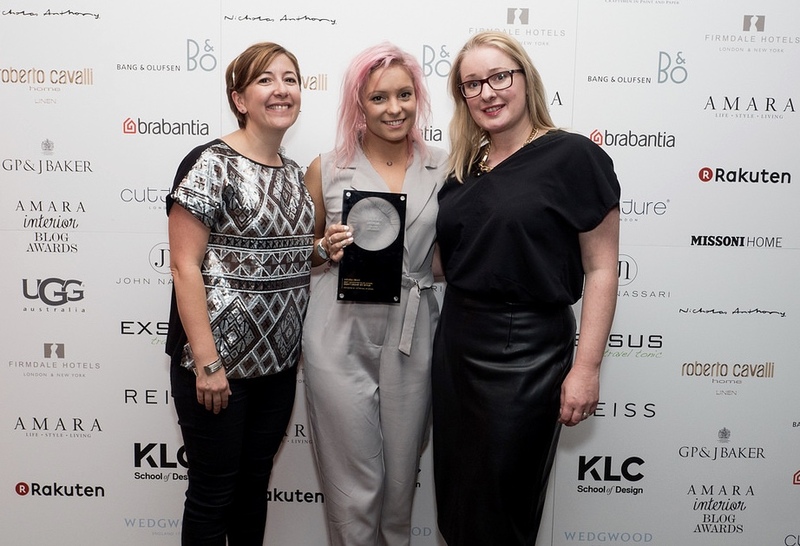 I received the award from my category sponsor KLC School of Design and shaking badly I was praying not to drop it! 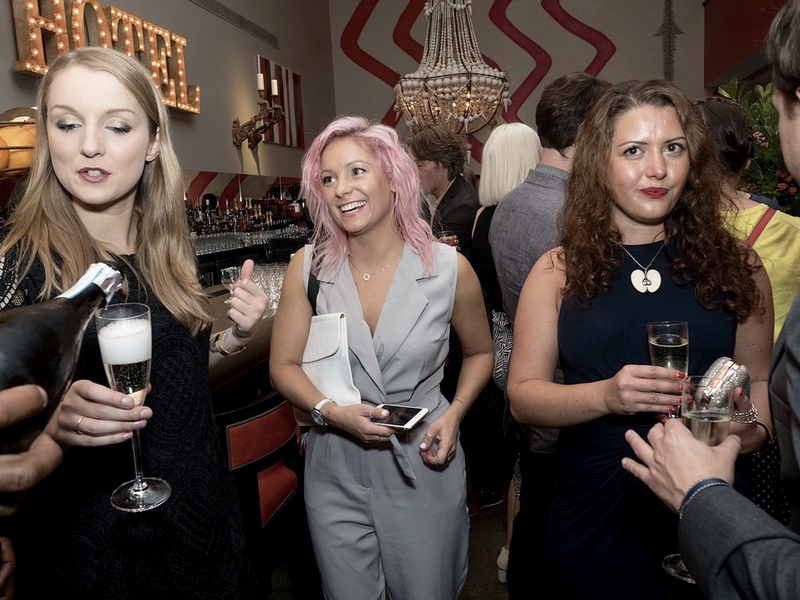 I am sure Emily is just pointing out -She won.., pass her that prosecco 😉 and I am like yasss pleasee! In a million years I didn’t expected that! 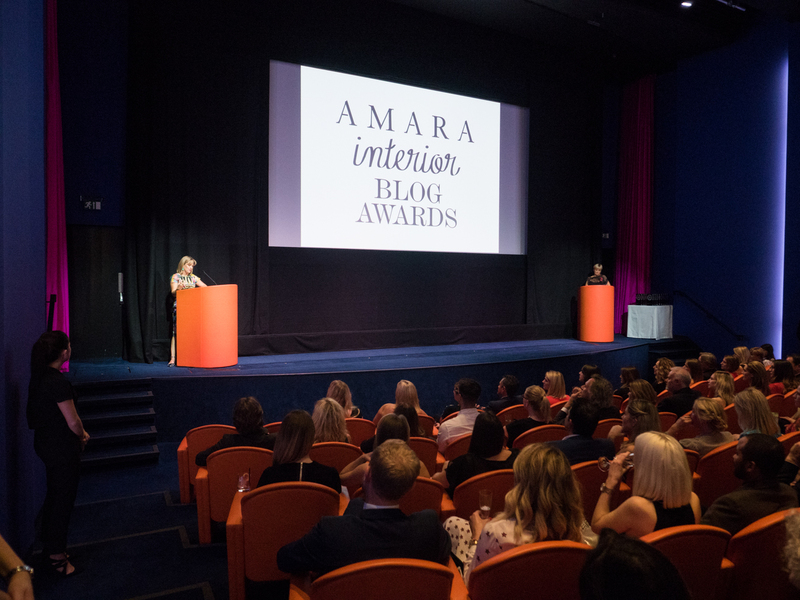 I honestly thought my blog is not good enough to win an award, especially Amara Interior Award! 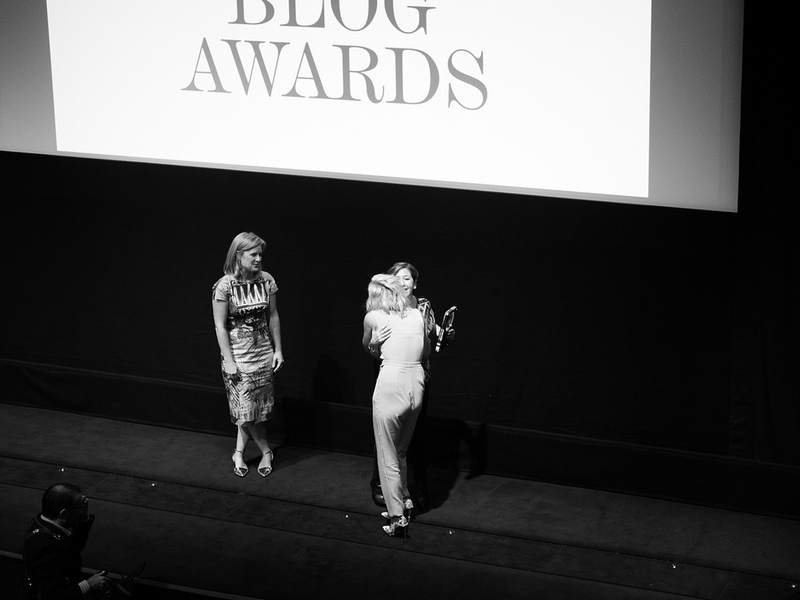 I stood there on the stage with bloggers I was following, like right next to them holding My Award! My confidence about things I do, are extremely low. I put my soul and heart on each post, making sure all my facts are correct. I don’t post of sake of posting. I do careful research and I try to share any knowledge and everything I can in each post, even if i don’t know things I do try to find an answer. I love my little blog. 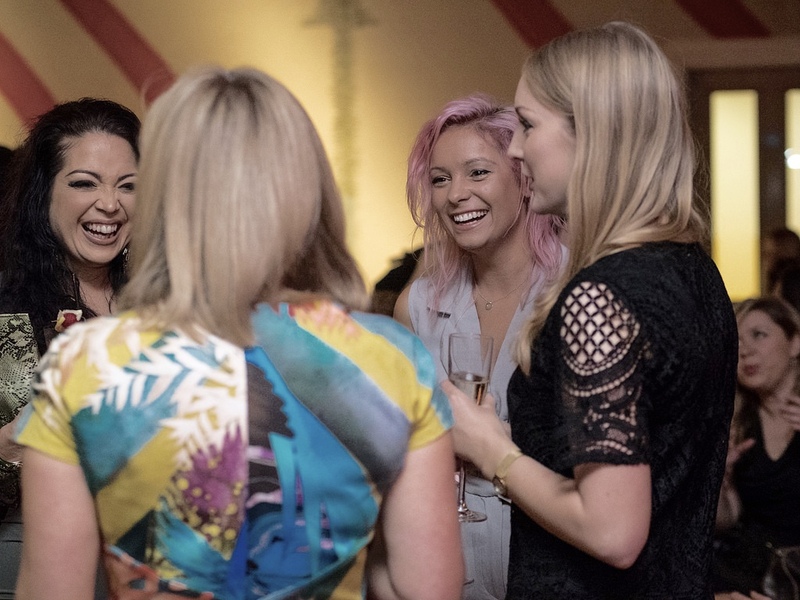 In a past year I met many amazing bloggers, I didn’t expected that blogging community is so supportive and so amazing! Also, Amara team did fantastic job. The whole experience since I was emailed about nomination, to the invitation and awards itself. Everything was well organised to a tiny detail! I probably hugged like every single person in the end. I may be shy and introvert but when I happy, I can’t hide my emotions. I want to show the world how happy I am! *All photos has been taken by incredible photographer John Nassari Photography! So proud of you Anna. You totally deserve all of the good things that happened to you in 2015! Congrats on your win. You deserved it. Good luck with 2016. So pleased to hear you have won, you certainly deserve it. Congratulations! I was shortlisted for the US Blog Design Award. Laura thats soo kind of you! Thank you so much! Happy new year! I loved reading this, I don't know why you have problems with confidence, you're an amazing blogger and you were a well worthy winner. Keep up your amazing hard work! Thank you Pauline! I know it's hard to believe! Words like yours really give me more confident! Happy New Year! Aww thank you so much Jane! I hop you stay for longer! Feel free to ask anything and believe me i was like that last year! Best of luck! well done! I hope 2016 will be as successful as 2015 for you, or even more! Congrats! Congratulations! What a great way to end 2015. Good luck for the new year! Isn't? 🙂 I am really happy i posted this as my first 2016 one! Thank you so much Charlotte! it was great evening!